In what will likely be his final appearance at Microsoft's companywide meeting as chief executive, Ballmer took the stage with his typical bombast, according to Reuters. The Microsoft chief sought to reassure the 13,000 full-time employees in attendance  as well as the 25,000 tuned in on the web  that the Redmond software giant still has a big role to play in the future of computing. 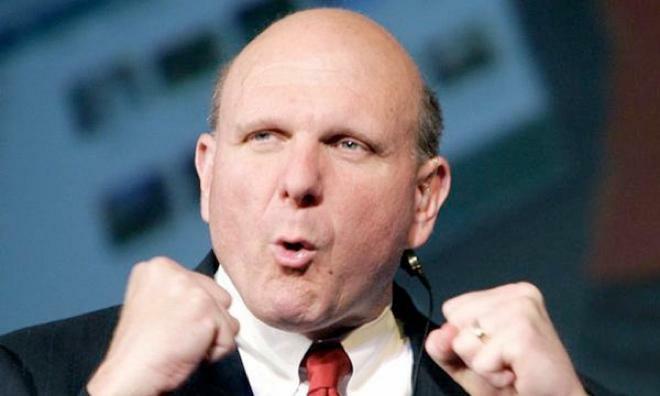 In less than a year, Ballmer will step down as Microsoft's CEO, though a successor has yet to be named. The announcement came abruptly in late August, and it has been suggested that his departure  coming soon after Ballmer announced a reorganization of the company  was neither as planned or smooth as the company wants it to appear.